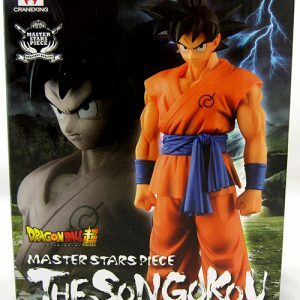 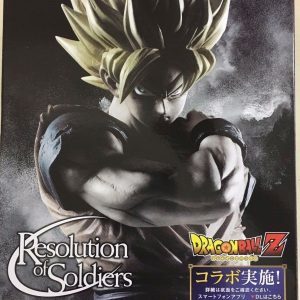 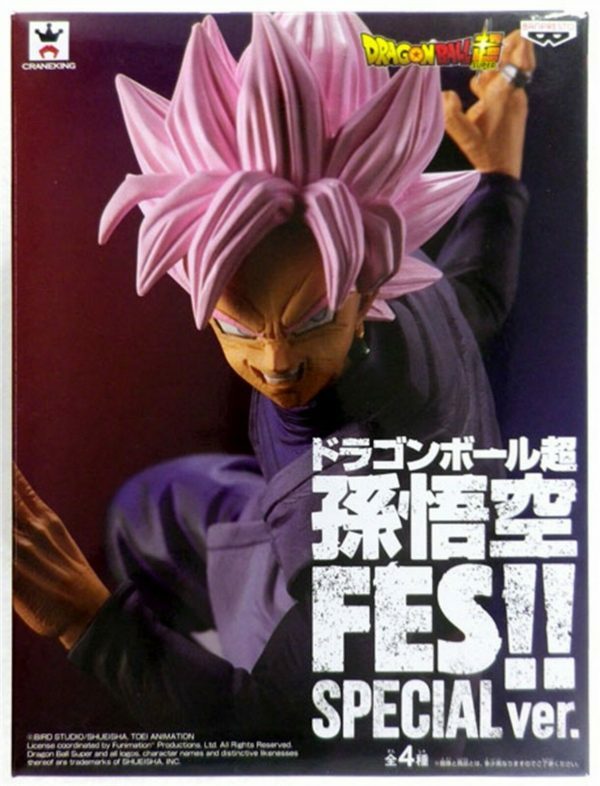 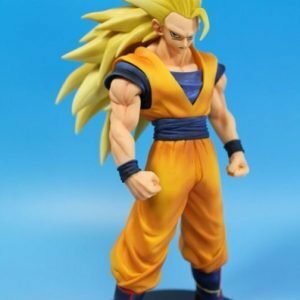 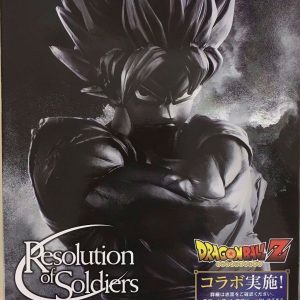 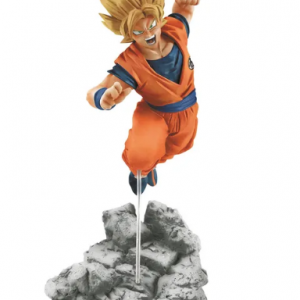 A brand new, unused, unopened Dragon Ball Super SS Son Goku Fes!! Rose Black Figure. 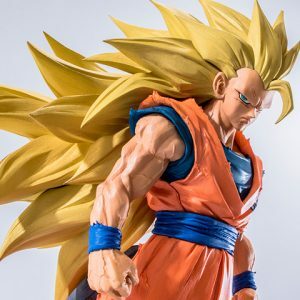 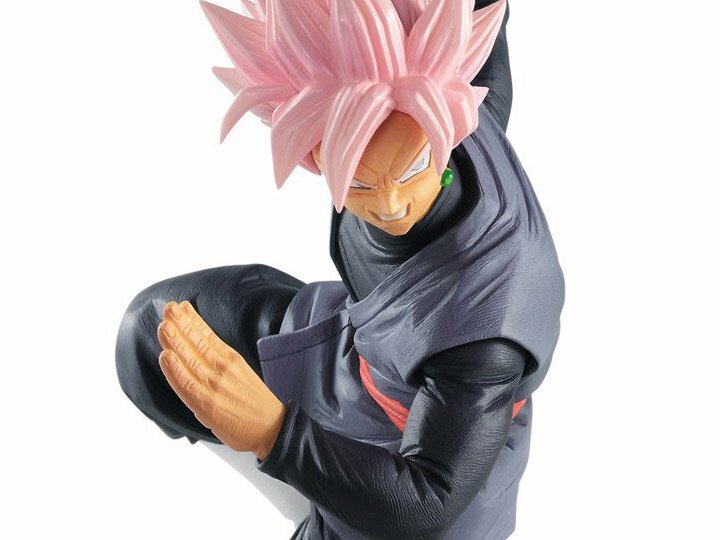 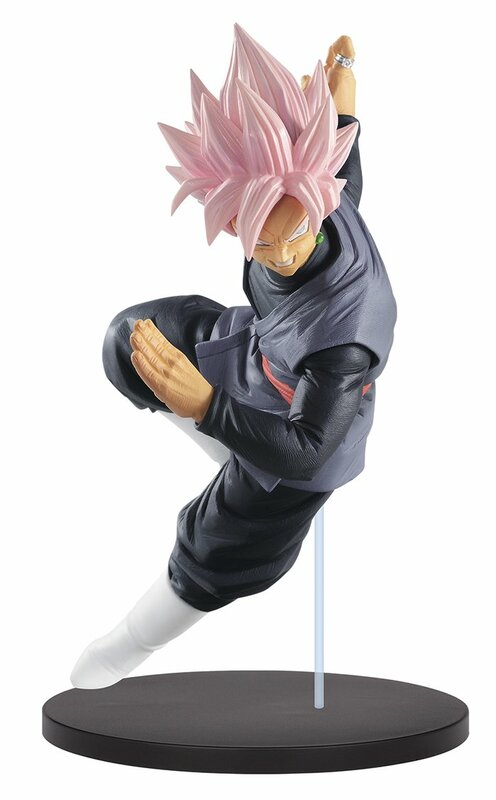 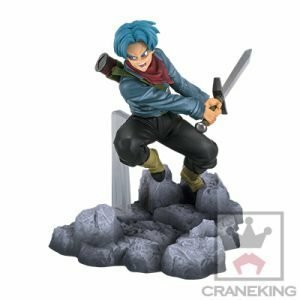 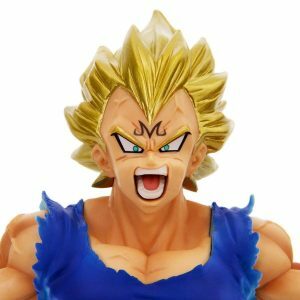 Popular series and even more popular figure now in London, UK!